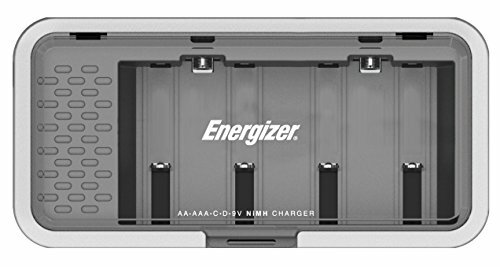 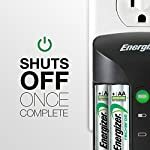 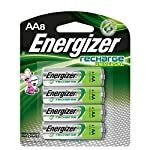 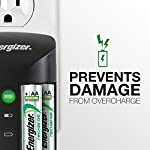 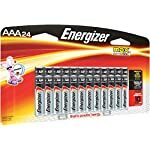 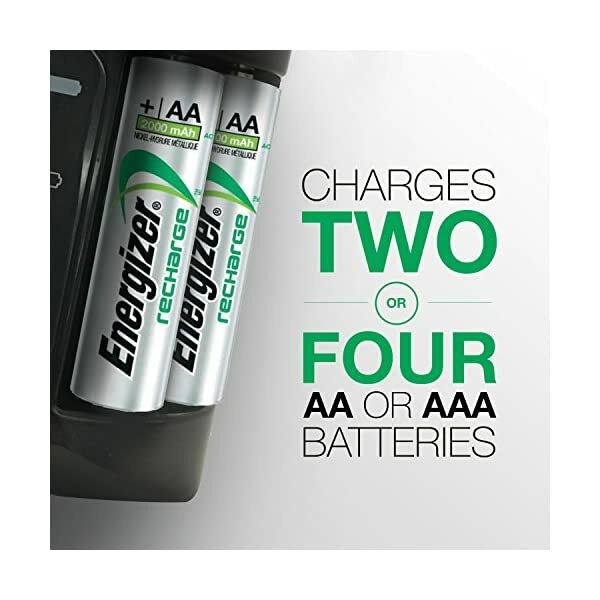 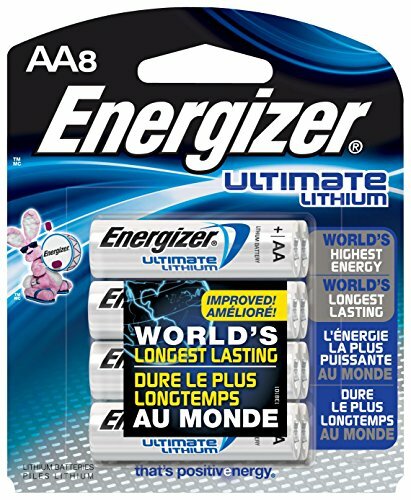 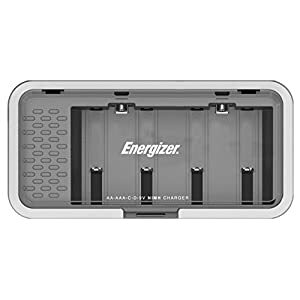 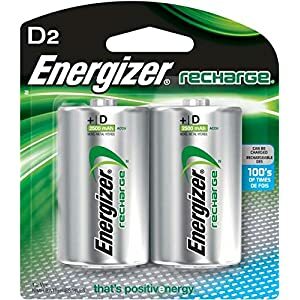 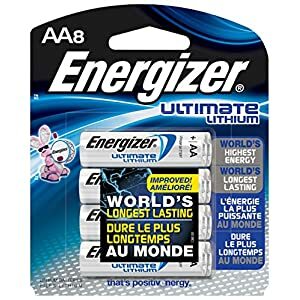 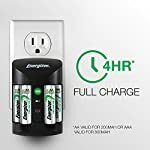 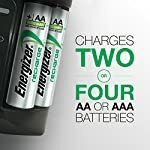 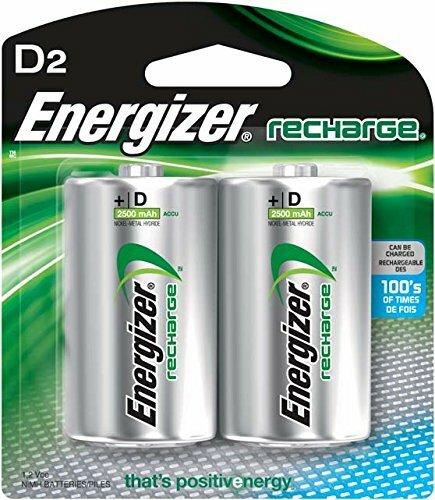 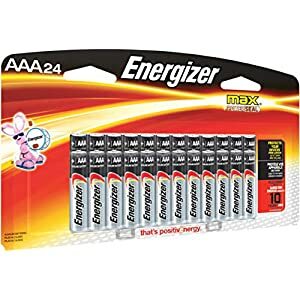 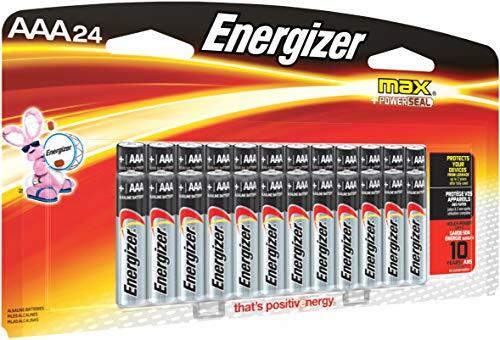 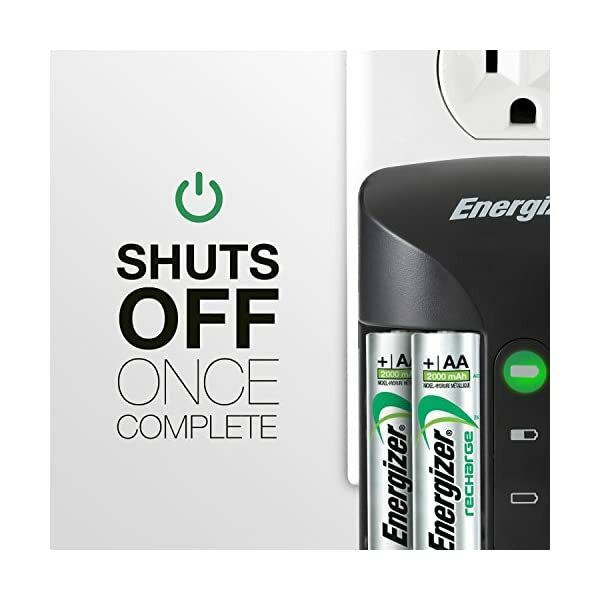 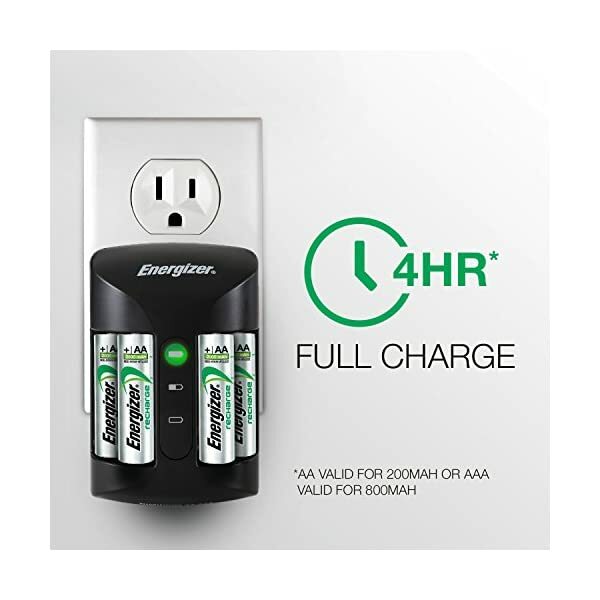 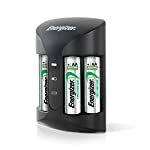 Conveniently charges 4 AA or AAA NiMH rechargeable batteries on the same time.3-5 hour charge time with auto shutoff to forestall overcharging and battery damage. 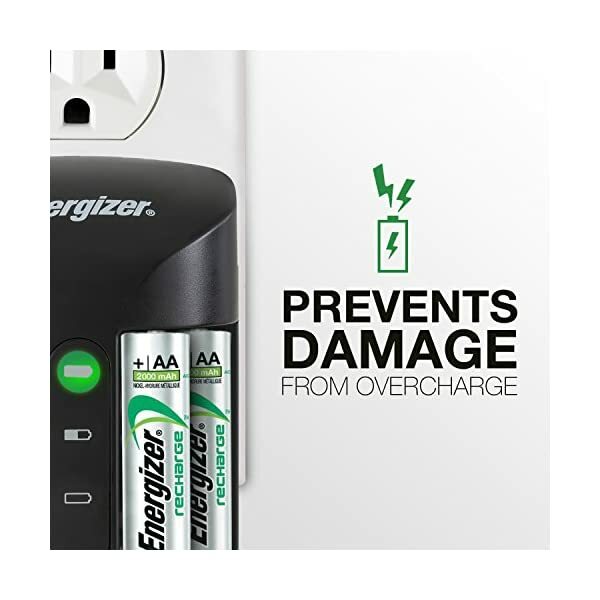 Manufactured in China .The charger is provided with audio and visual alerts. 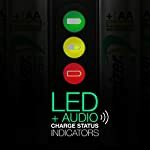 A red light implies that charging has began, and You’ll hear an audible beep when charging begins. 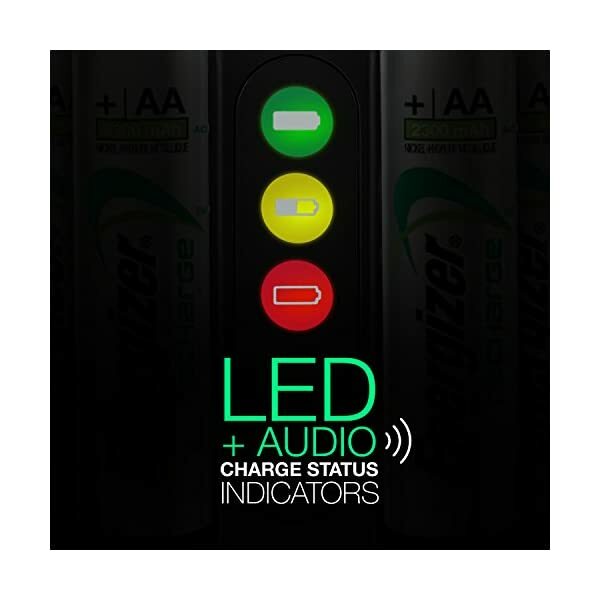 A yellow light appears when charging is 50 percent complete and charging is constant. 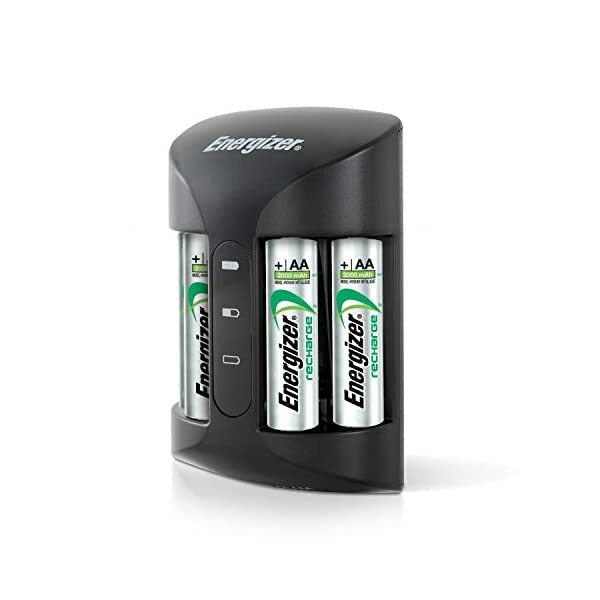 A green light means charging is complete, and the batteries are 100 percent full. 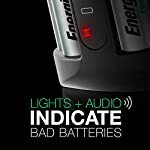 You’ll hear an audible beep upon of entirety. 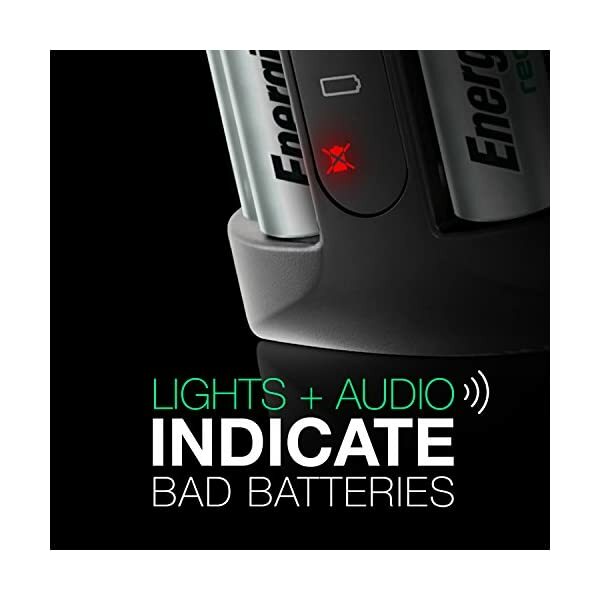 If a bad battery is detected, a red X will light up, and the charger generates a repetitive audible beep upon detection.